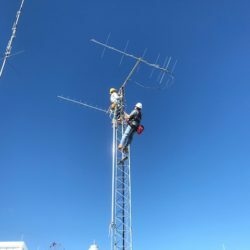 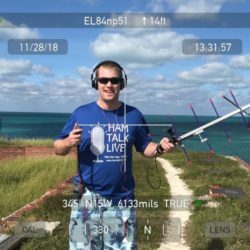 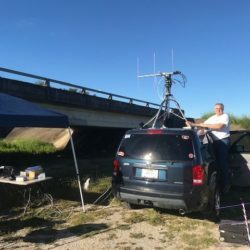 Read about a Satellite DXpedition to EL18/EL28 and EL19. 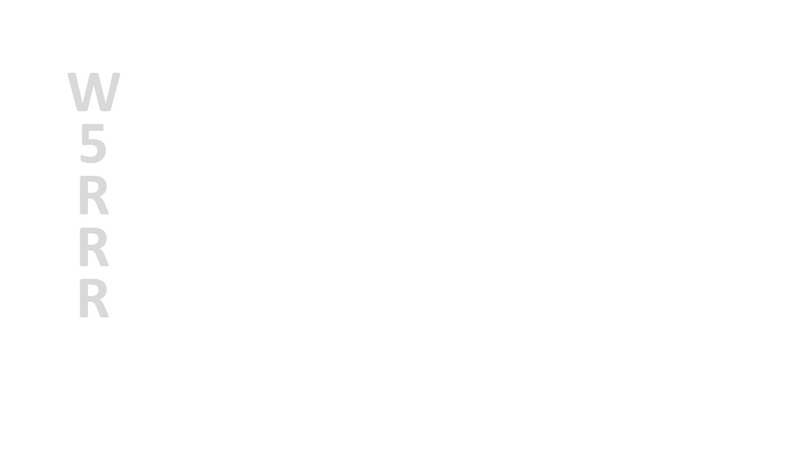 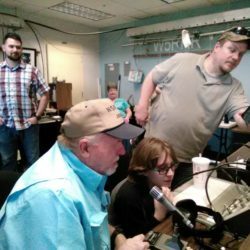 Officer election results from the September meeting. 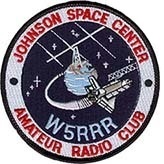 W5RRR 2m Net traffic from September 4th. 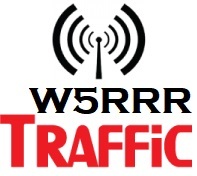 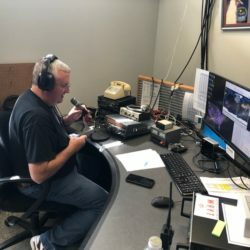 W5RRR 2m Net traffic from August 28th. 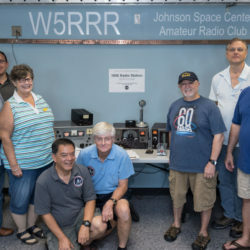 Read about the 60th anniversary celebration in the JSC Roundup.